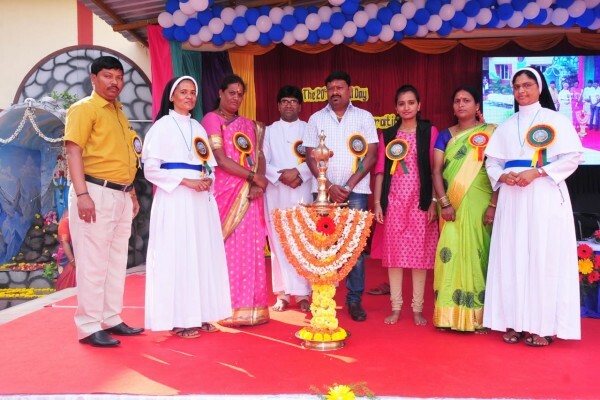 In the benevolent designs of God, our province had its humble origin.The long cherished desire of Mar Sebastian Valloppilly, having a house was started in Mananthavady at Kaniyaram. 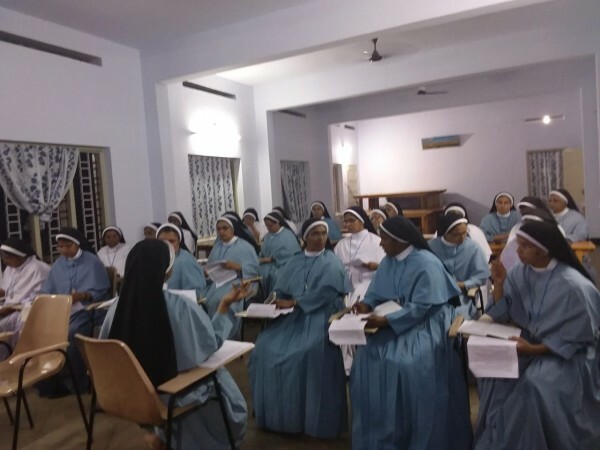 In the Divine providence in 1980 Mary Matha Vice Province was established with 60 perpetually professed sisters and 25 temporary professed sisters. 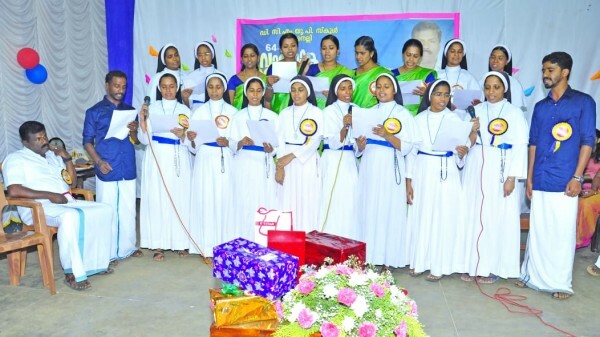 Mother Maribella was the first Vice Provincial of Mananthavady and it became a province on December 21 st 1997, now the province has got 290 professed sisters and at present Sr.Ann Mary Ariappillil is Provincial Superior. The provincial house is situated at Dwaraka which is nearby Mananthavady. There are 25 houses in Kerala 3 in Karnataka, 5 in Andhra Pradesh, 3 in Germany and 1 house in America. 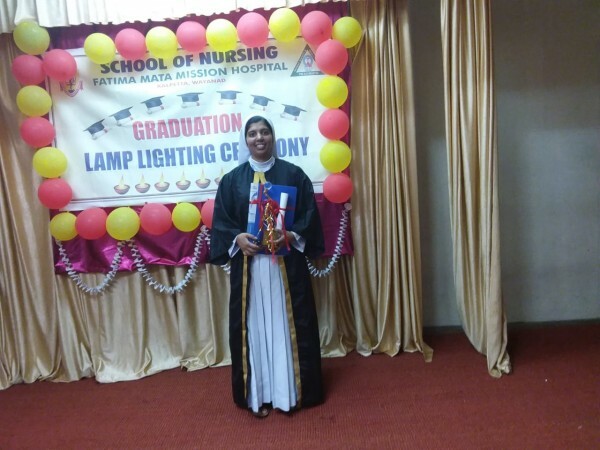 Sr.Elsa Boss Vellachira completed her nursing study. Our identity lies in being genuine adorers of God the Father in truth and spirit with Jesus, who is ever present in the Holy Eucharist. The awareness of the divine presence in the Holy Eucharist. 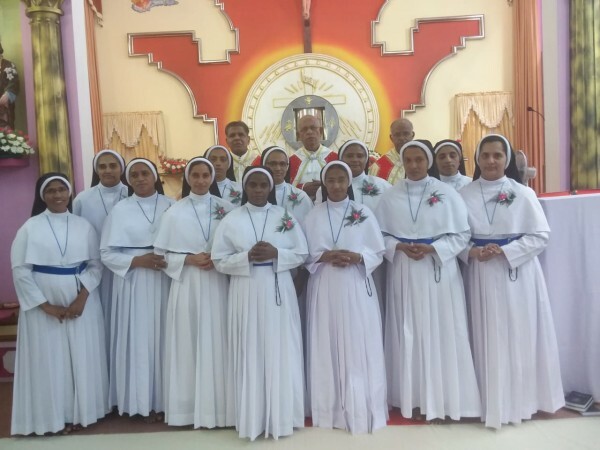 The Congregation of the Sisters of the Adoration of the Blessed Sacrament (SABS) was founded on 8th December 1908 at Chambakulam in the Arch Diocese of Changanacherry, Kerala, India. Every SABS Sisters is called to configure herself with Jesus in the Eucharist,assimilating His personal qualities through a life centered on the Eucharist and sustained by Eucharistic adoration. 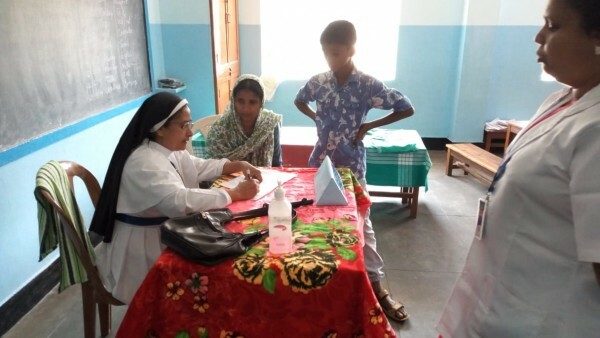 Our main apostolates are Eucharistic apostolate, Mission and Evangelization, Care for the sick and Social apostolate.